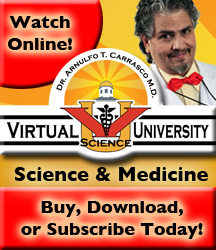 Interested in watching lessons on VirtualScienceUniversity? Sign up today! The student will make wise choices in the use and conservation of resources and the disposal or recycling of materials. The student will collect data and make measurements with precision.